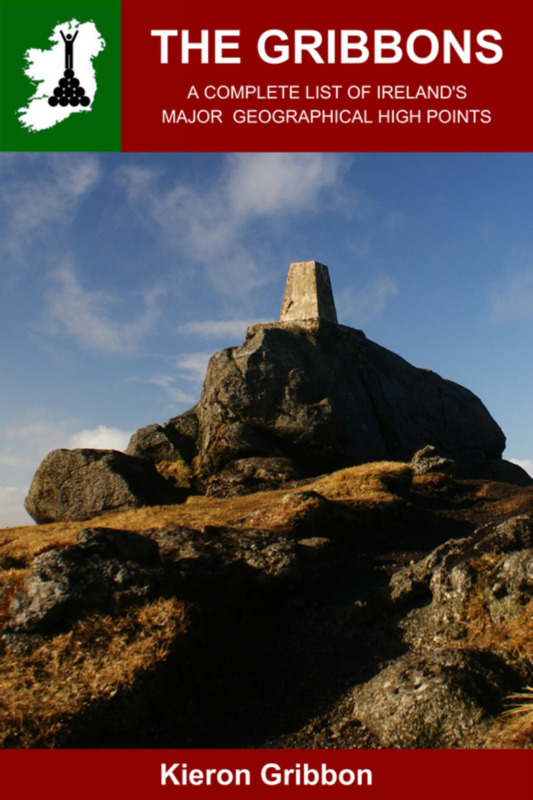 The official list of most notable geographical high points in Ireland. The full list of 188 represents the highest points in 256 named areas and a further 89 unnamed areas. Each location on the full list meets the criteria of at least one of the 8 themed sub-lists. The 188 locations are shown on this map (each High Point location is represented by a burgundy dot). As you can see from looking at the map, there are very few large gaps between High Points. In fact, no matter where you are in Ireland, you are less than 50km from a High Point location. Each sub-list above marked (KG) is an original compilation by Kieron Gribbon and was first published on 5th December 2015. Each sub-list marked (KG) is also an original standalone list in its own right. To encourage people take up the sport of Highpointeering. 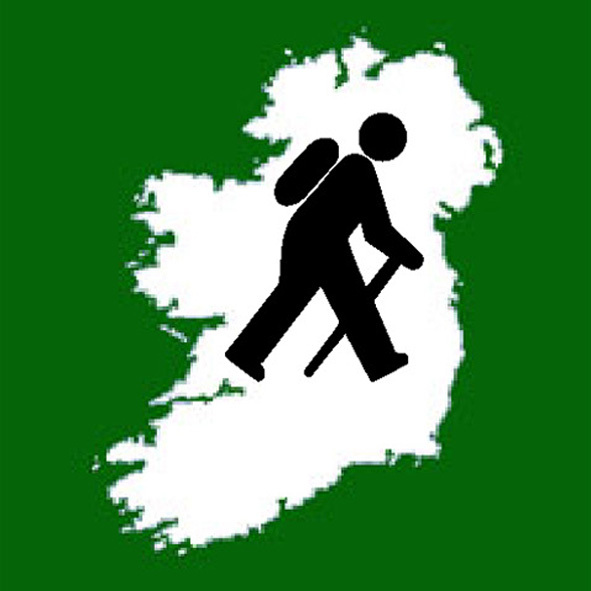 To encourage outdoor sports enthusiasts in Ireland to gain a better understanding of Irish geography. To establish a new family of "tick-list" challenges for the Irish outdoor sports community. Why were the lists also published as a book? To serve as the permanent real-world record of the listss publication. To provide a physical and permanent means to allow Highpointeers to log their visits to locations on the lists. What is the list's official name"? 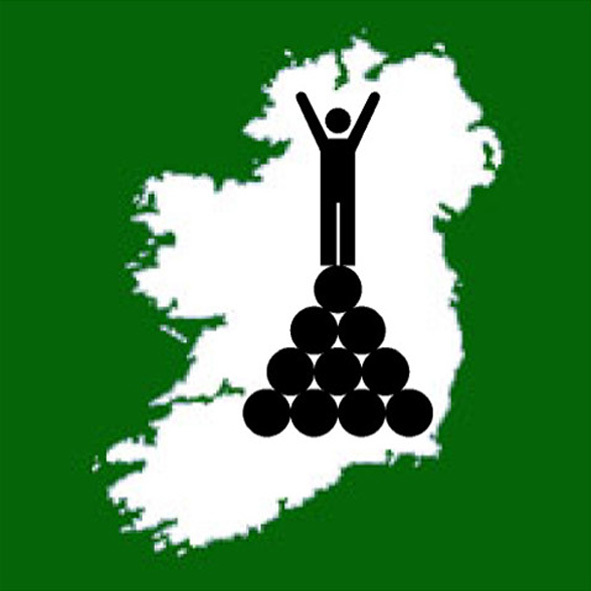 There are dozens of named geographical lists which focus on summits and area high points in Ireland and the UK. The more traditionally-named lists created by individuals and duos have taken the surnames of their compilers (e.g. Munros, Corbetts, Hardys, Vandeleur-Lynams, etc). Others have been given clever acronym-based names (e.g. HEWITTs, HUMPs, etc). Since the arrival of the internet, crowd-sourced lists have even started to emerge from community websites. An example of such a website is MountainViews whose members have collectively compiled a number of lists, including three which are named after member summits (i.e. Arderins, Carns and Binnions). At the time of compiling the list of Ireland’s major geographical high points, the most closely-related published list was the Hardys (the UK’s high points) compiled by Ian Hardy. What criteria was used to define ranges? Prior to the publication of the Gribbon list of Ireland's major geographical High Points, the boundaries of Ireland's mountain and hill ranges were not clearly identified. Some ranges were named on published maps, while mountain 'areas' and 'sub-areas' were listed on the MountainViews website. In order to identify all of Ireland's mountain / hill ranges for the Range High Points sub-list, it was necessary to first draw up a set of criteria to define what a range actually is. The following criteria was drawn up by Kieron Gribbon himself while he was compiling the list. This is likely to be debated (or even rejected) by some, but it has been an essential requirement for compiling the Range High Points sub-list. The highest summit in a range must be at least 150m higher than the highest point on the range's perimeter. The highest summit in a range must also have the greatest prominence within the range. The key col of a range's highest summit must lie either on or outside that range's boundary. In addition to its highest summit (as defined in points 1, 2 & 3 above), a range must also contain no less than two other summits which are at least 100m higher than the highest point on the range's perimeter. At least two of these additional summits must also have prominence of 50m or more. The lowest point on a range perimeter is also the lowest point in the range as a whole. A range's perimeter can be defined by a combination of rivers, valleys, lakes, coastlines, cols, and / or obvious flattening of the surrounding lower ground. A range cannot be bisected by a natural linear watercourse (e.g. a river or stream). In other words, all natural watercourses flowing within a range must have all their sources in that same range. Based on this set of criteria, Kieron Gribbon has identified 125 separate mountain / hill ranges in Ireland, a process which involved many hours of studying published maps. Why should I/we advertise on High Point Ireland? Geographically-specific advertising space available throughout the High Point Ireland website makes it easy for our site visitors to find out about local walking guide services, walking clubs and walking events. Advertising for walking guide services, walking clubs and walking events is free. Kieron Gribbon is a Belfast-based writer, photographer, digital illustrator, website creator, geography enthusiast and hill walker. His interest in Irish geography began at secondary school in 1985 when he first saw a copy of OSNI 1:50,000 Sheet 8 on the wall of his geography classroom. Since taking up walking as a leisure activity in 1996, Kieron has been exploring the Irish countryside on foot. 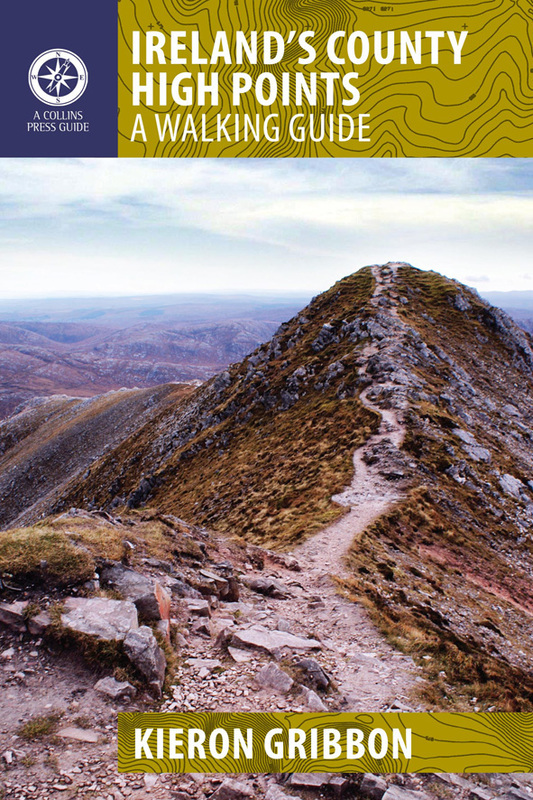 These combined interests, plus his technical design skills enabled him to write his first book Ireland's County High Points: A Walking Guide (published by The Collins Press in 2012). Kieron has been a member of the Outdoor Writers & Photographers Guild since 2010 and a member of the Geographical Society of Ireland since 2015. Find out more about Kieron.